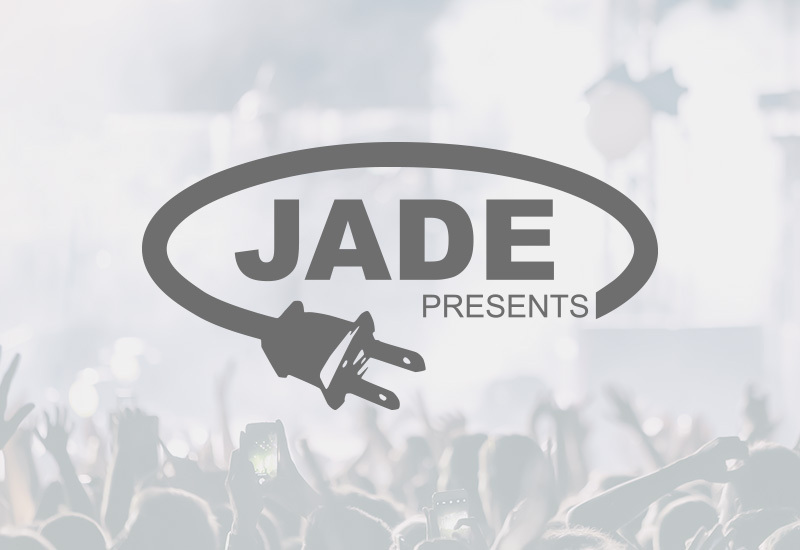 Jade Presents is one of the top 100 promoters in the world. They produces concerts, festivals, and live events that connect local audiences with unique experiences. Grassland was hired to build a website to help increase ticket sales and track sales within Google Analytics.